An RTI was filed regarding Dileep's visits in jail and the reply to that petition seems to have revealed all these details. Actor Dileep is out on bail currently in the Malayalam actress assault case after having spent close to three months in jail. 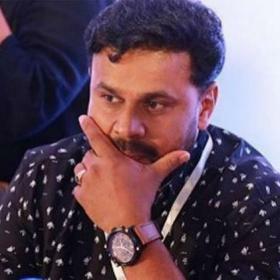 Dileep was arrested on the morning of July 10th, 2017 by the police after officials are said to have found irrefutable evidence against the Malayalam actor in the actress assault case. 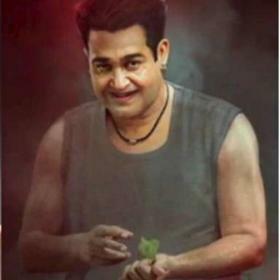 While the actor was in the jail, his family members and many of his colleagues and friends from the film fraternity paid visit to him numerous times. 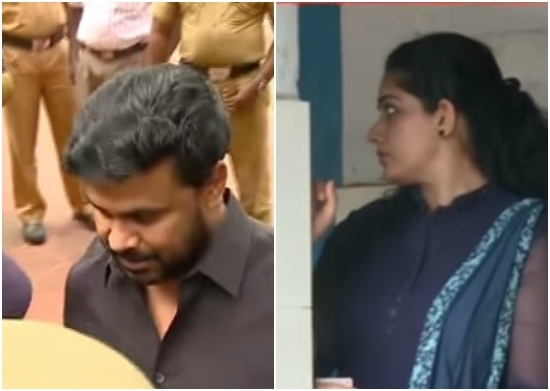 Actor Jayaram, MLA B Ganesh Kumar, wife and actress Kavya Madhavan and daughter Meenakshi were among many others who met Dileep in jail. And latest reports reveal that these visits violated the rules of the jail. According to a report in Mathrubhumi, an RTI was filed by an unknown person and a reply to the RTI furnished details of who all met Dileep in jail. 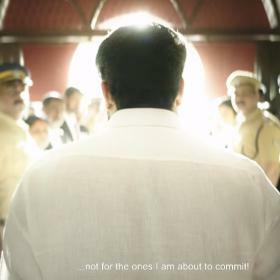 It is being said that none of the celebrities filed a request application to meet Dileep in jail and all these visits were in violation of jail rules. 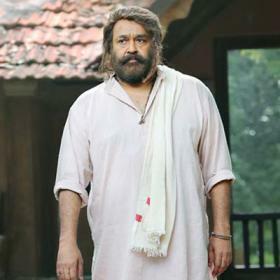 Reports in the media also reveal that the visitors book in the jail reveals many people met while Dileep was in jail and were allowed to meet him even on holidays. In the Malayalam actress assault case, it is being said that the investigating officials will file the final charge sheet and are contemplating naming Dileep as the primary accused. 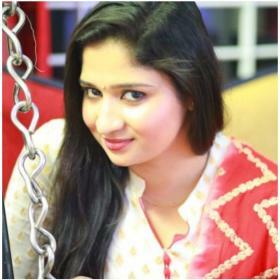 Dileep is currently the eleventh accused in the case and Pulsar Suni is the primary accsued, according to reports.